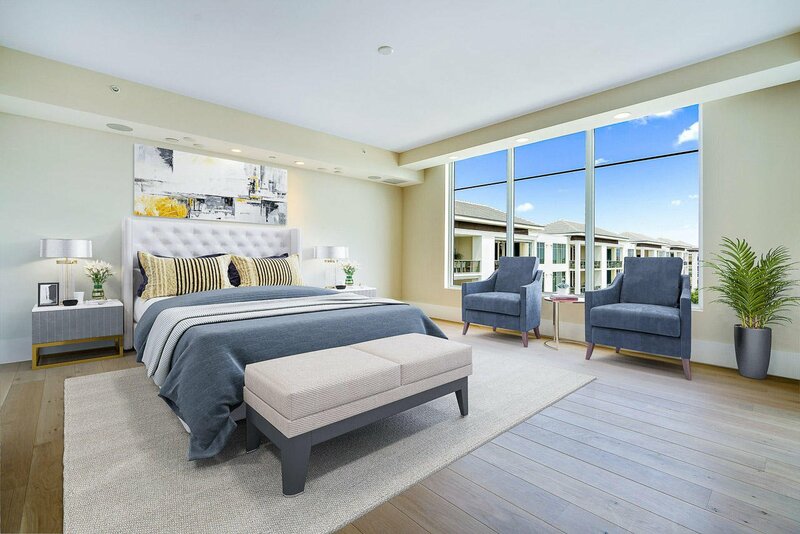 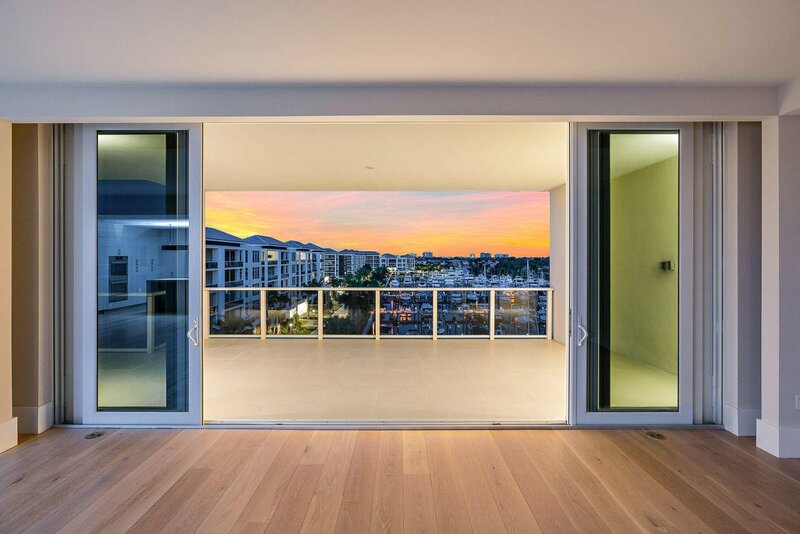 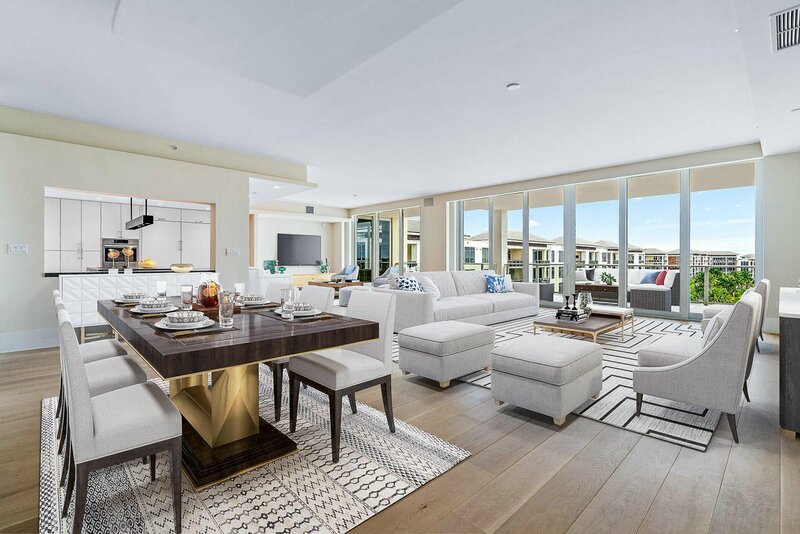 Located in Azure's final building, this uniquely designed penthouse has just been completed. 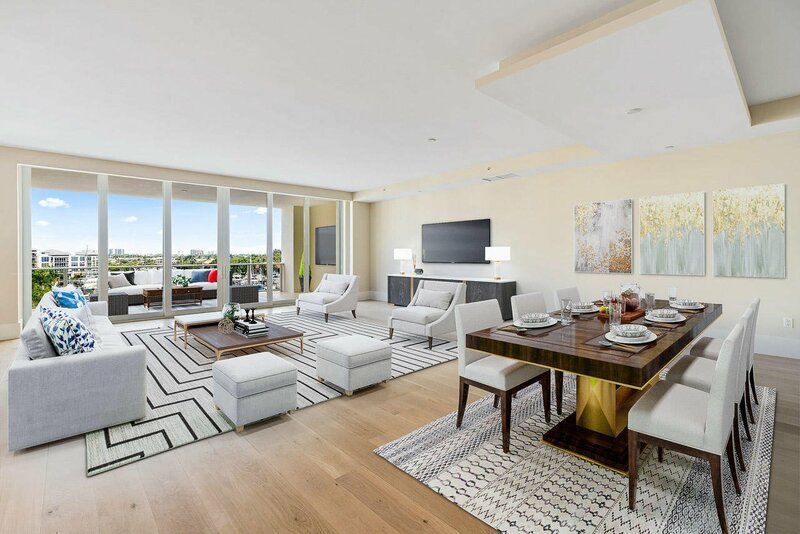 The floor-plan was recreated by London based Thorp Design and along with its one-of-a-kind layout, has over $600k in custom upgrades. 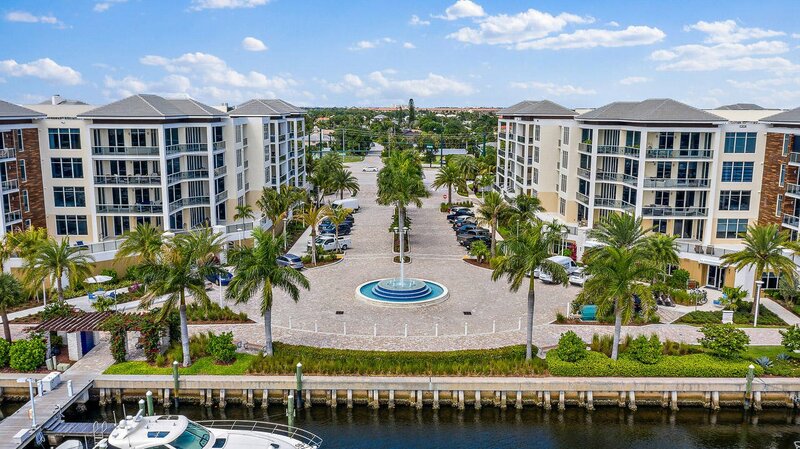 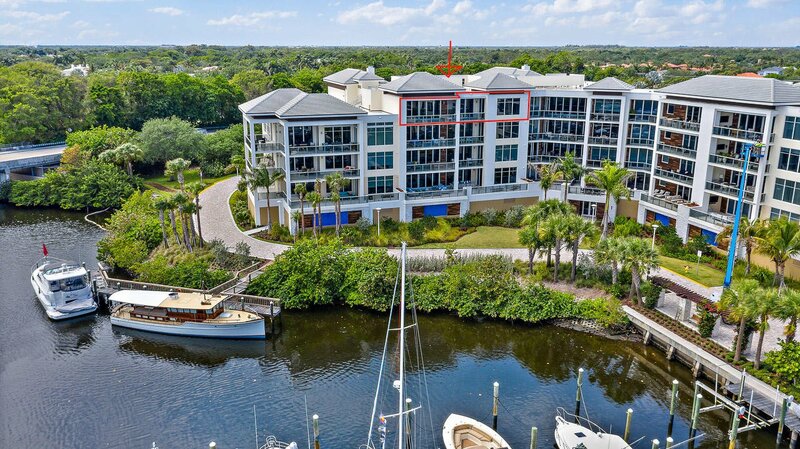 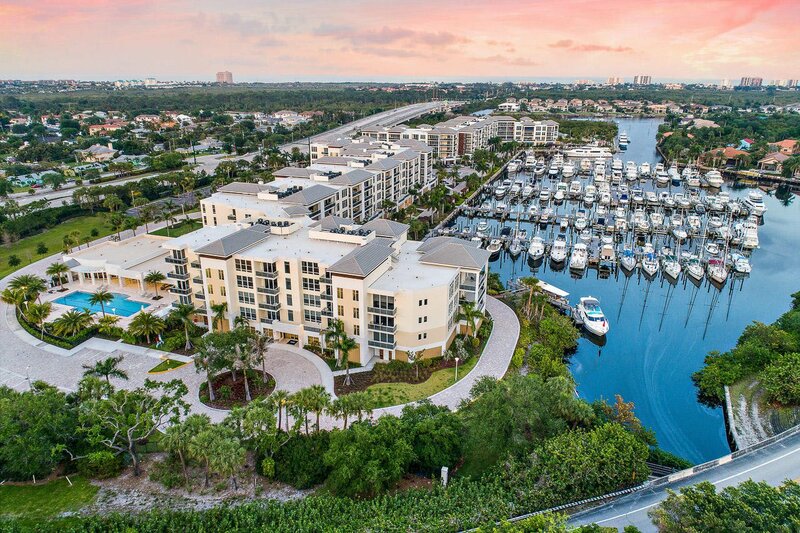 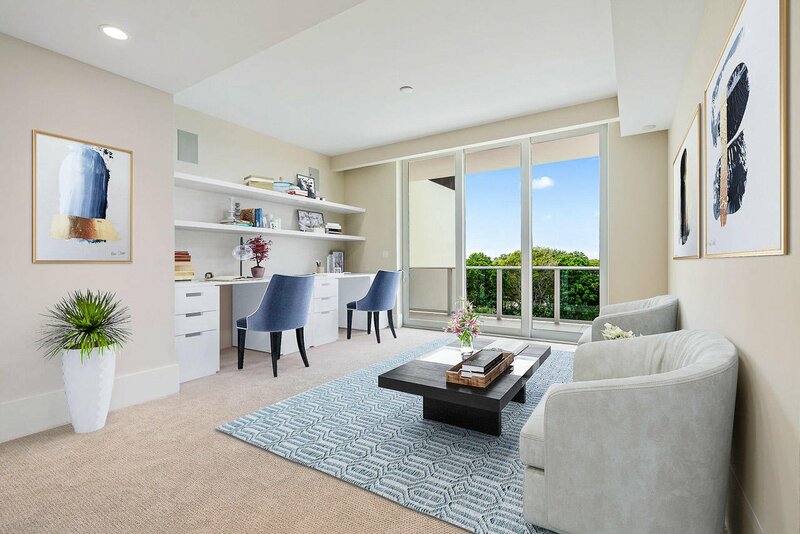 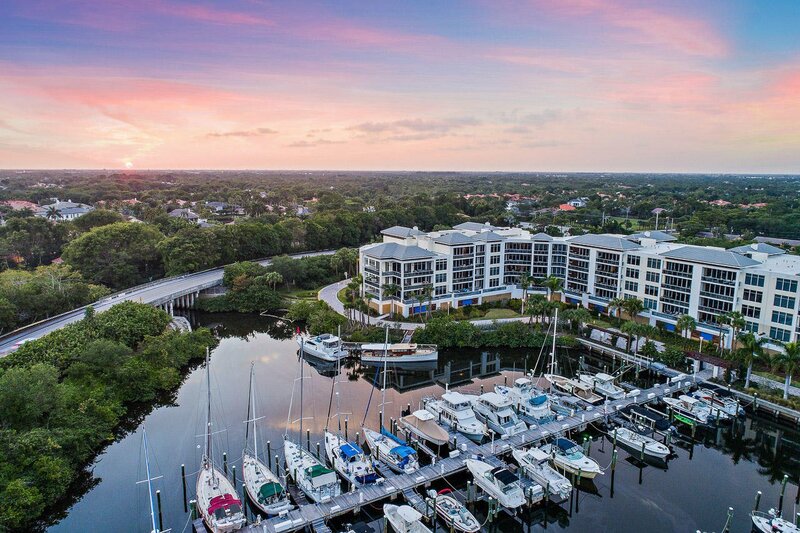 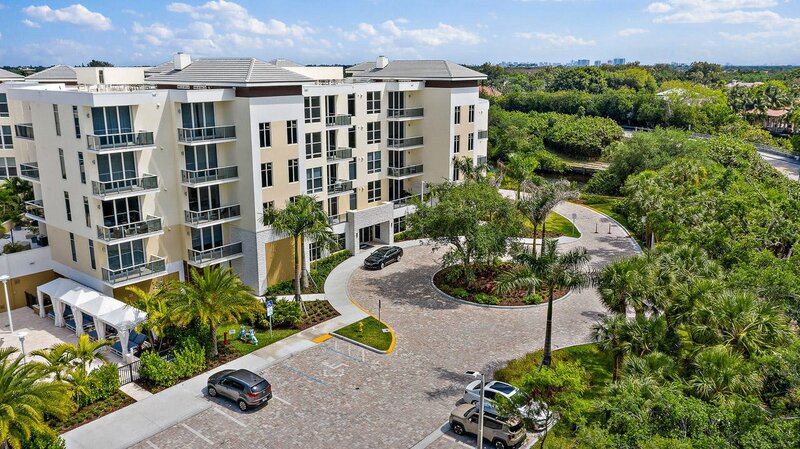 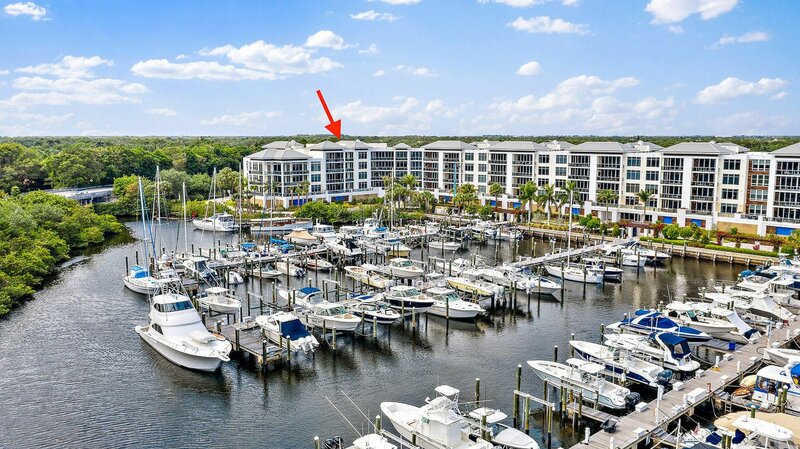 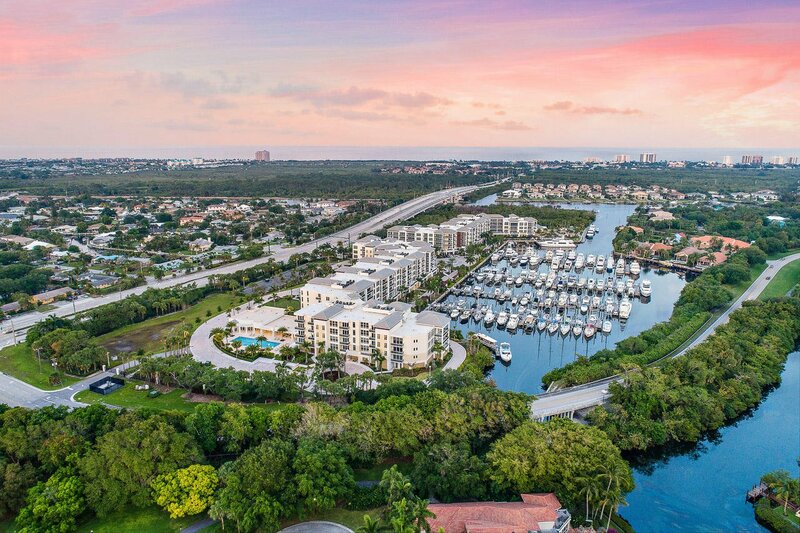 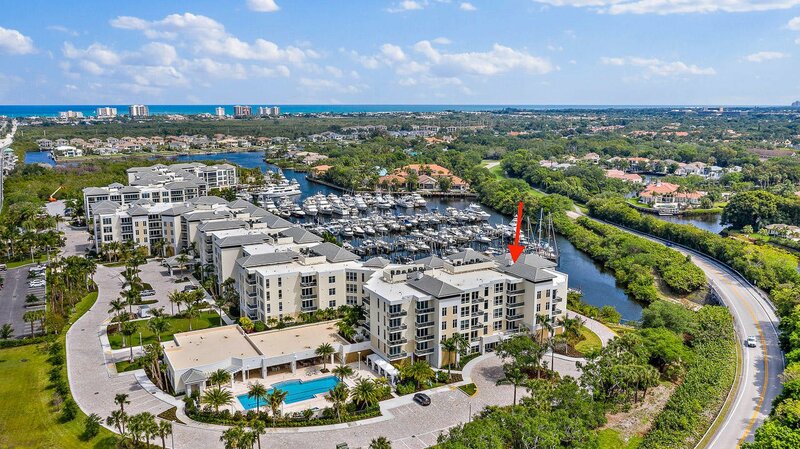 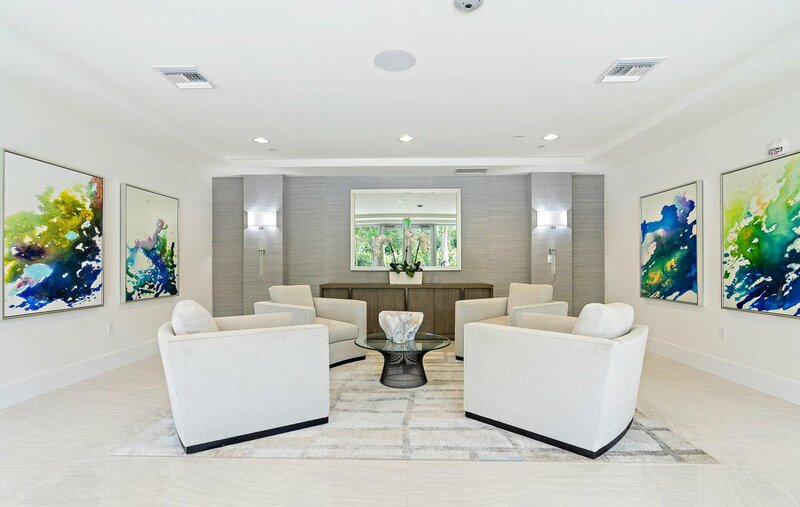 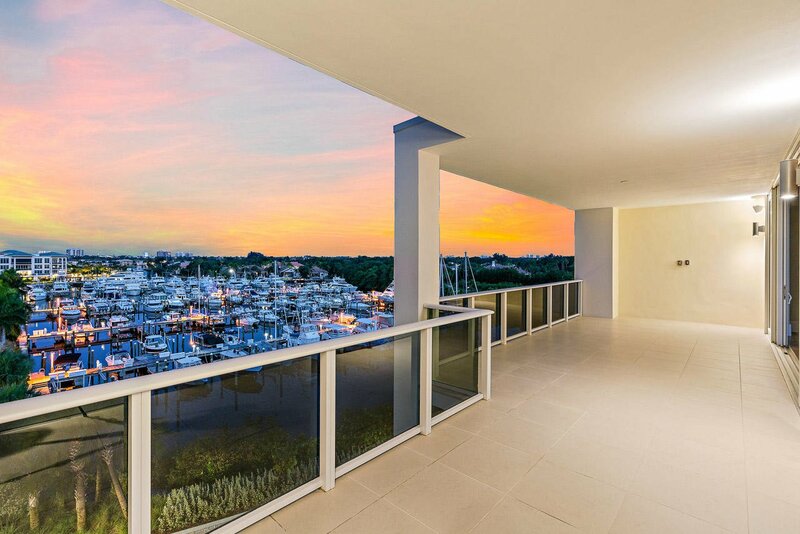 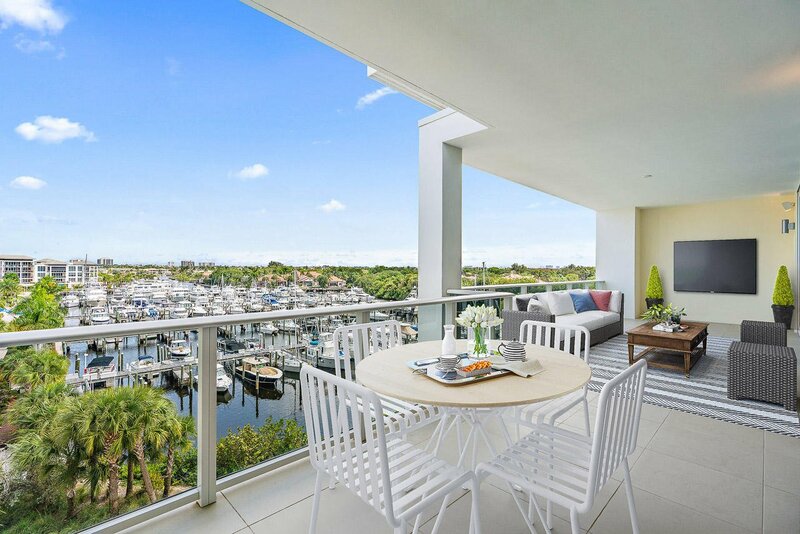 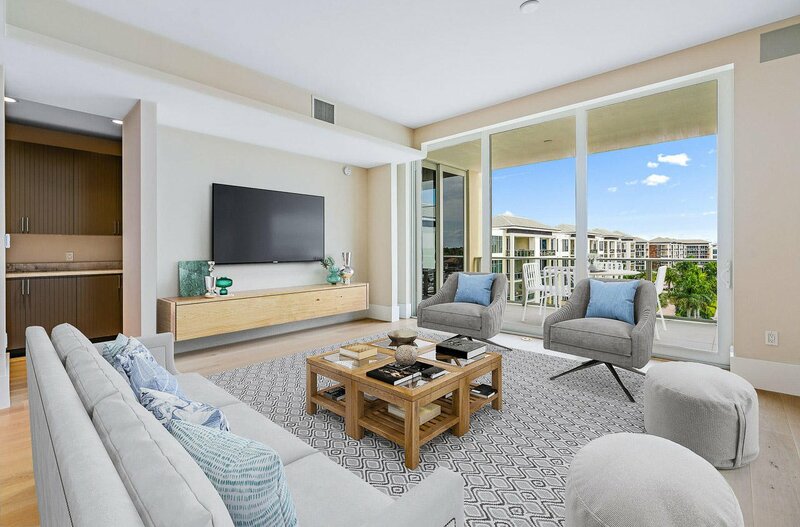 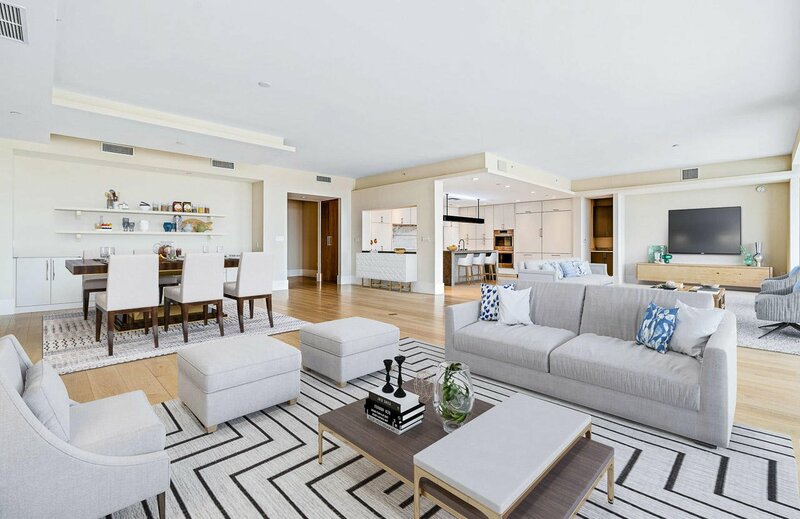 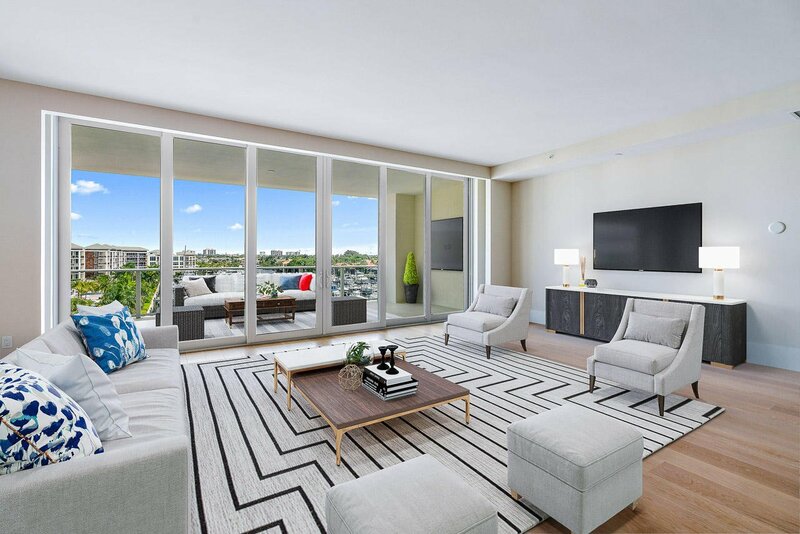 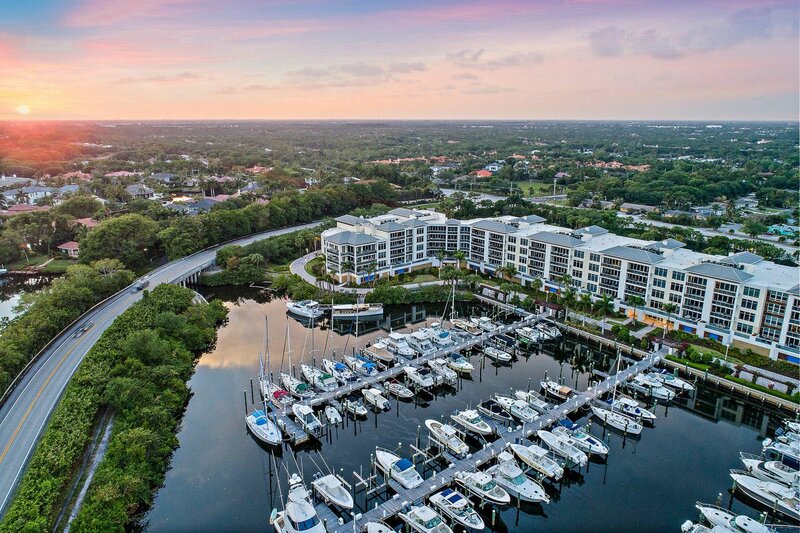 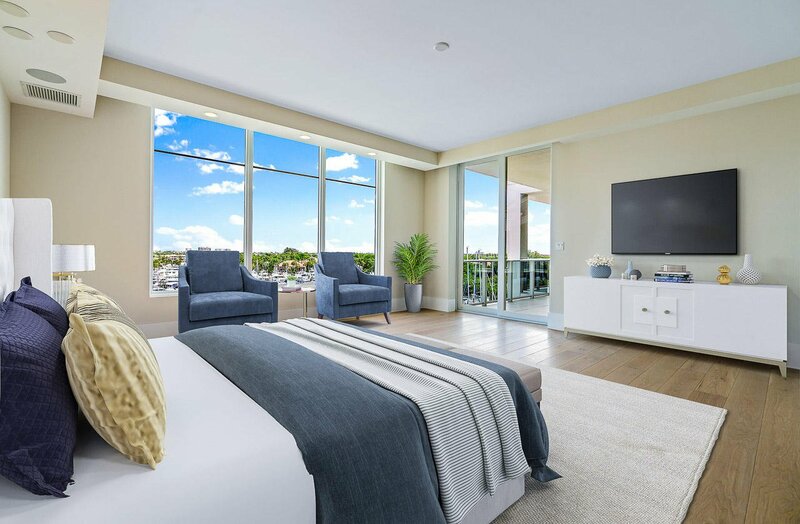 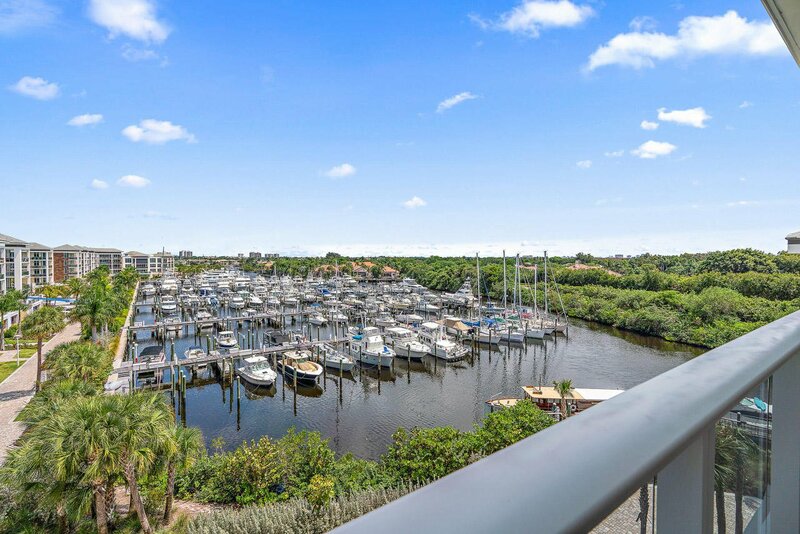 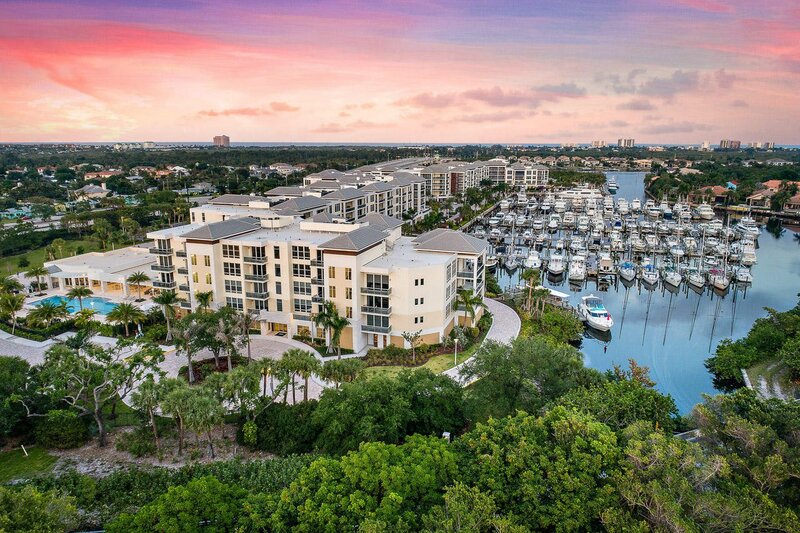 The luxurious 4 bedroom, 4.5 bath condo takes advantage of Eastern exposures from the main areas, overlooking the marina and Intracoastal sunrise. 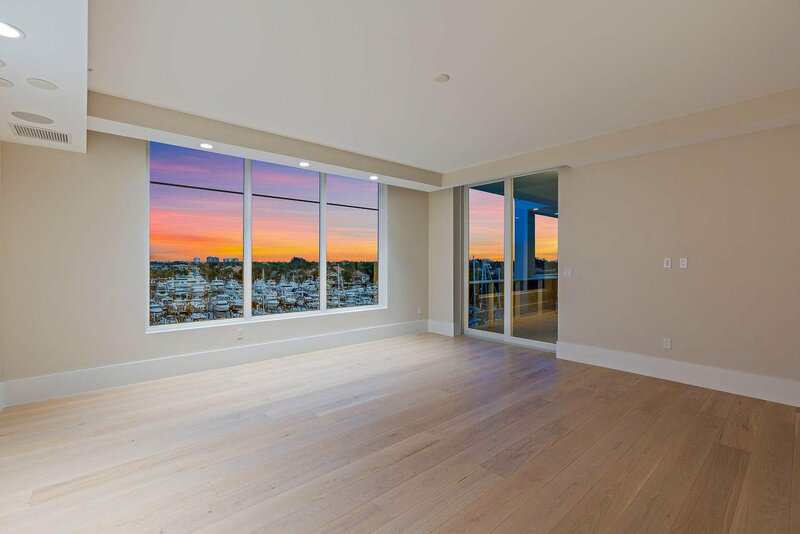 The guest suites enjoy a western exposure and relaxing sunset views. 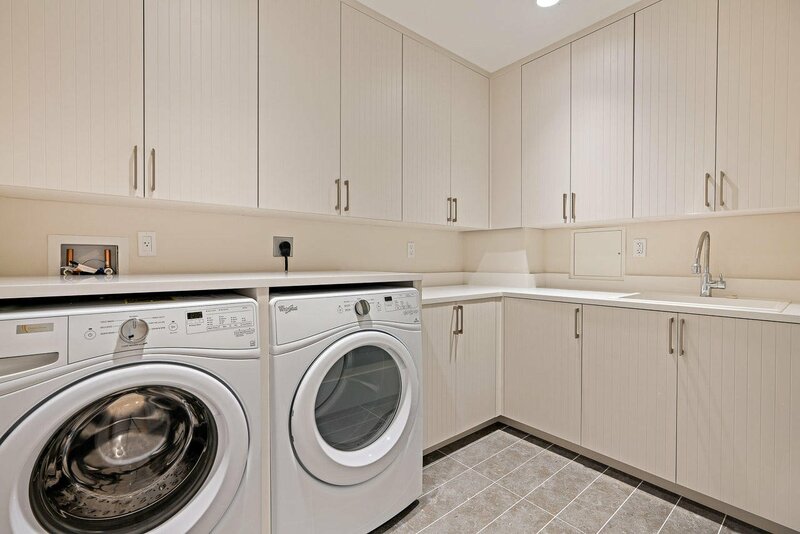 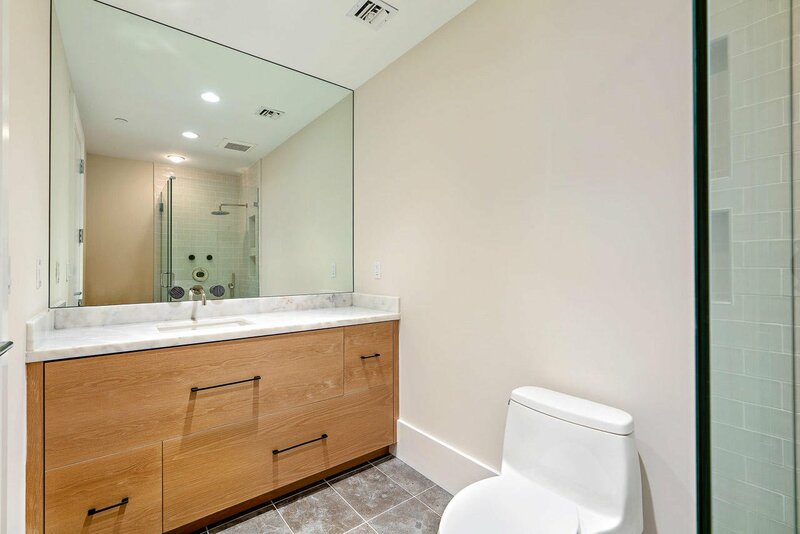 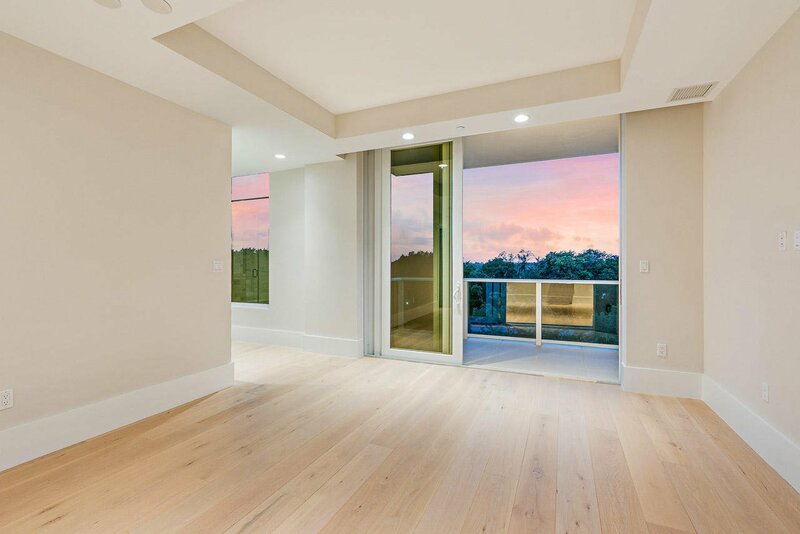 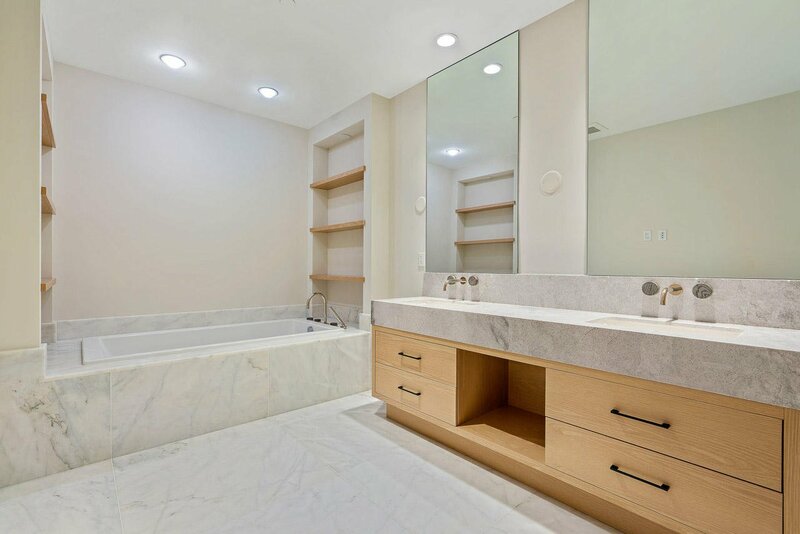 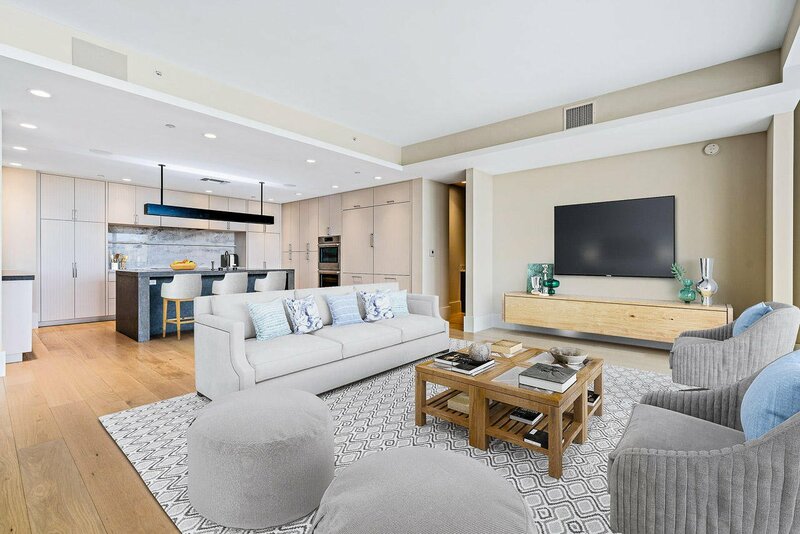 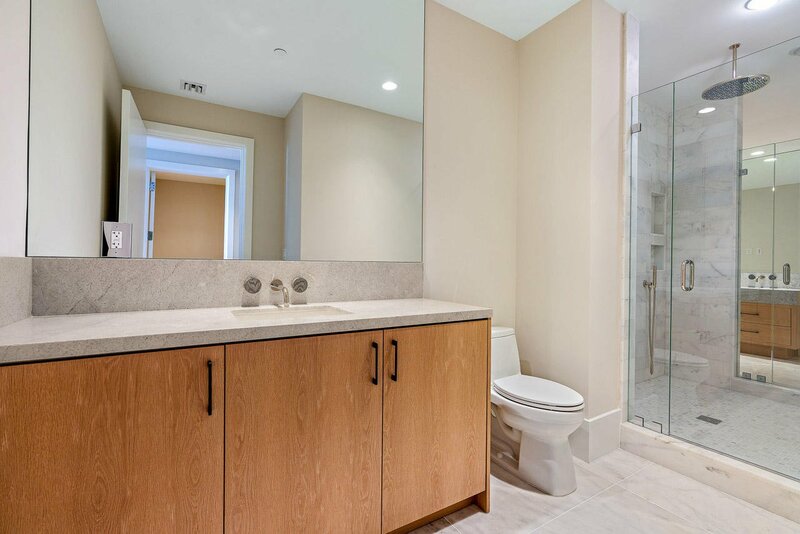 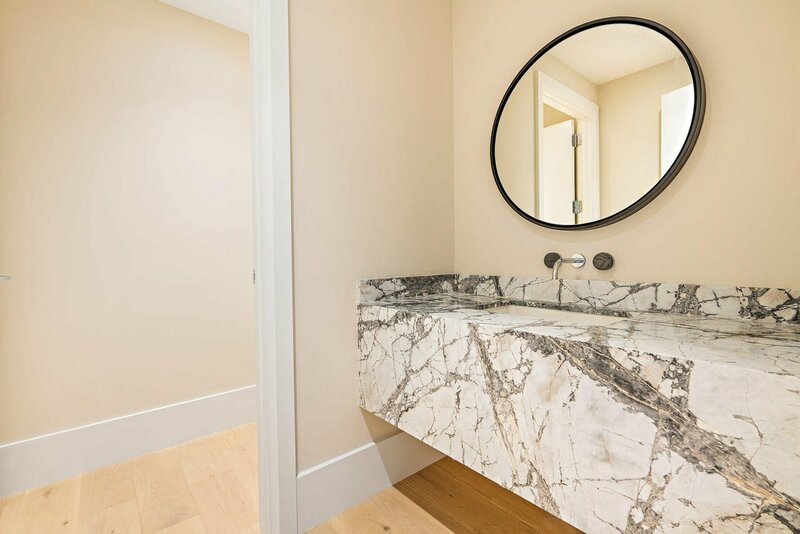 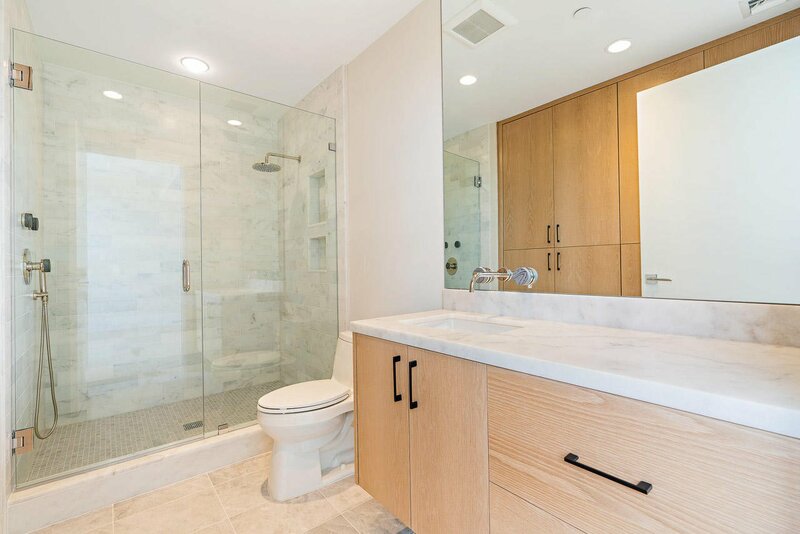 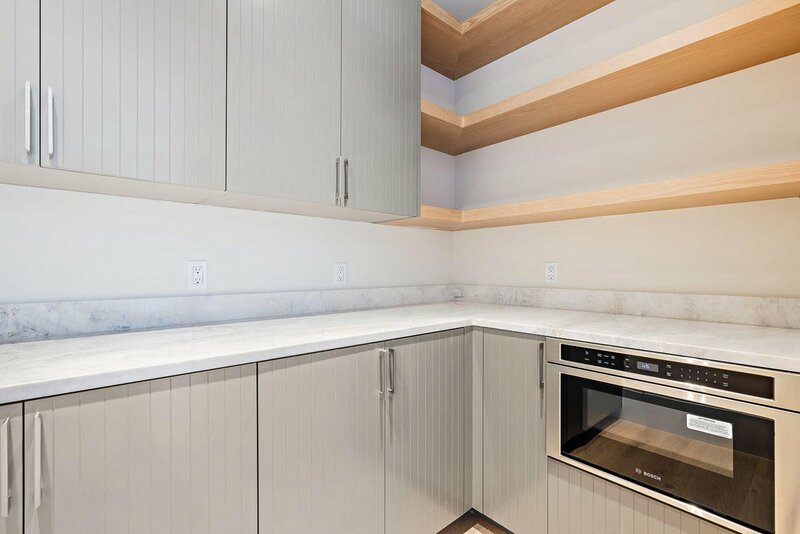 Custom wood floors, cabinets and built-ins, Paris Ceramic stone, upgraded Thermador appliances and designer plumbing fixtures and much, much more. 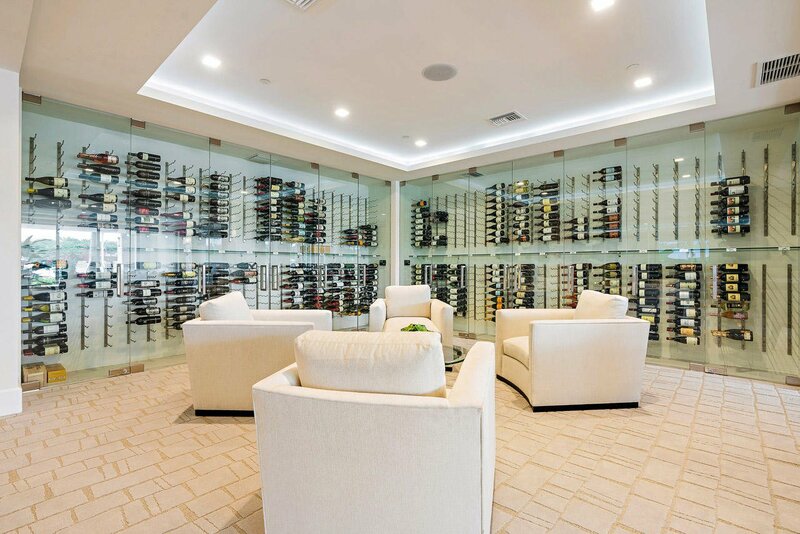 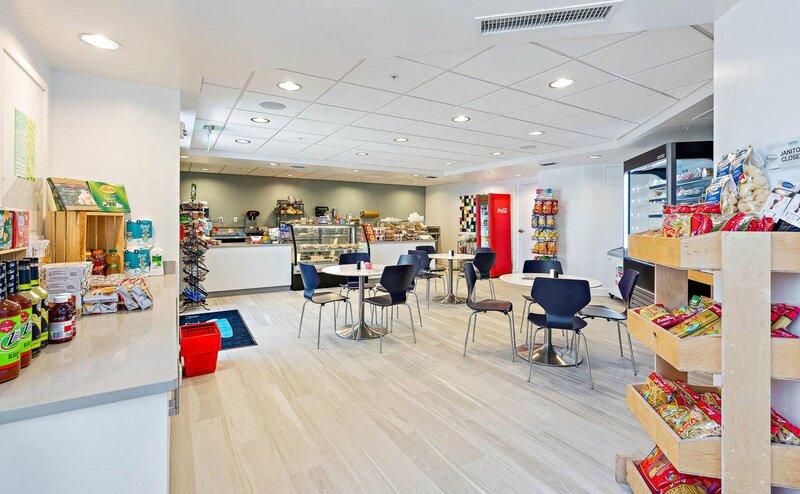 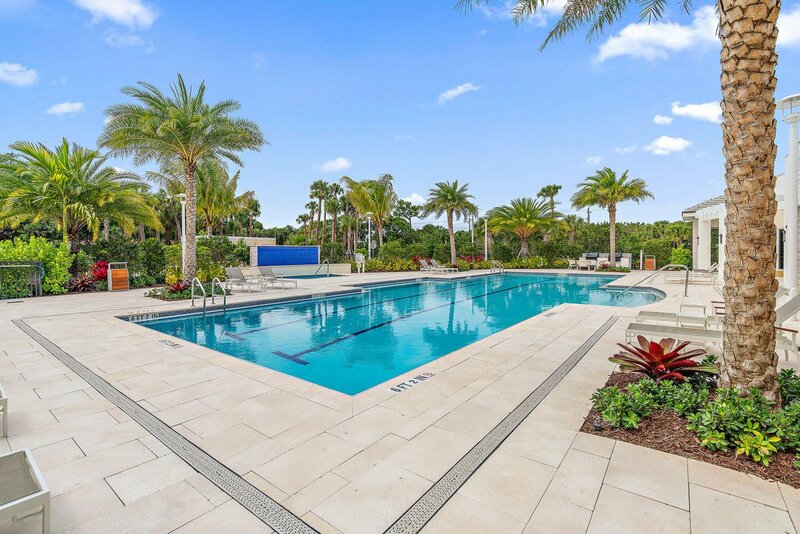 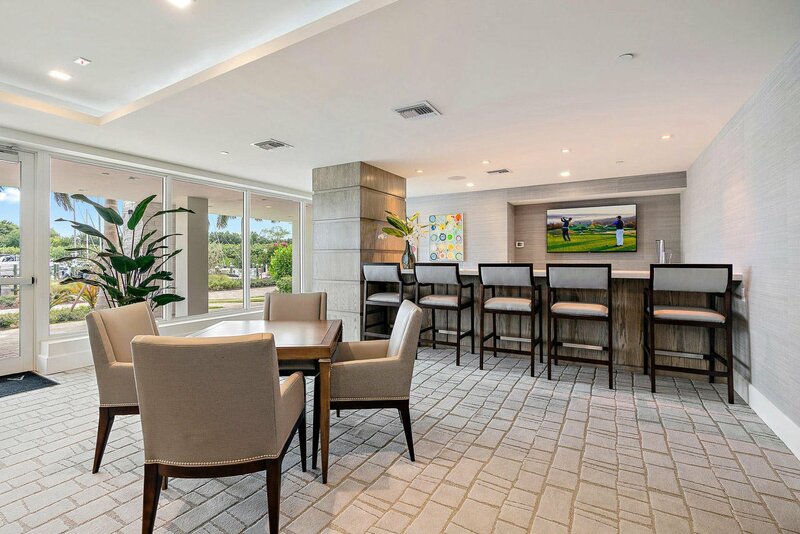 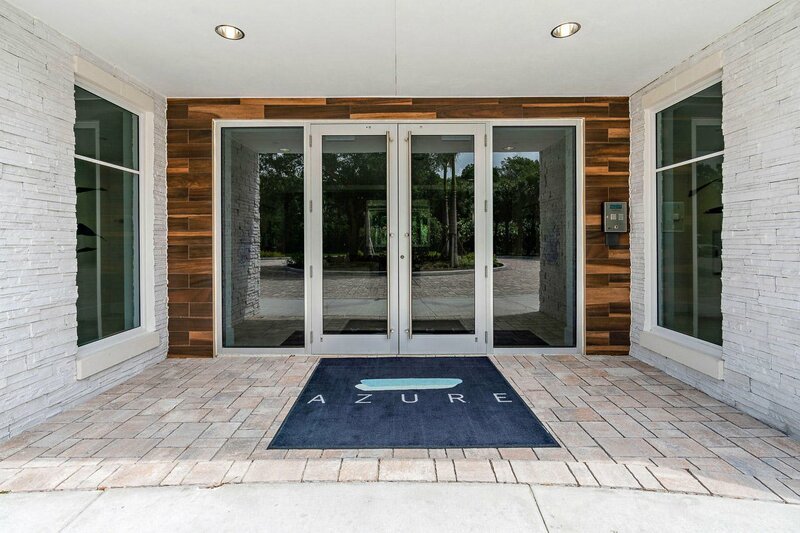 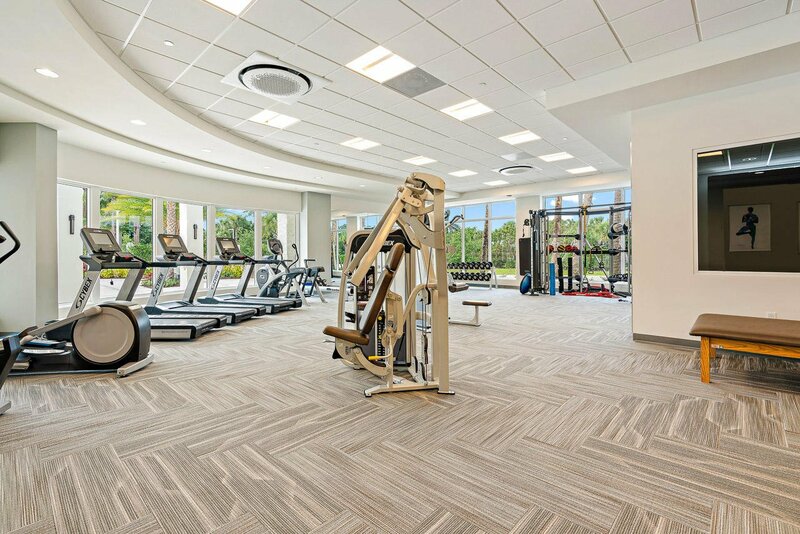 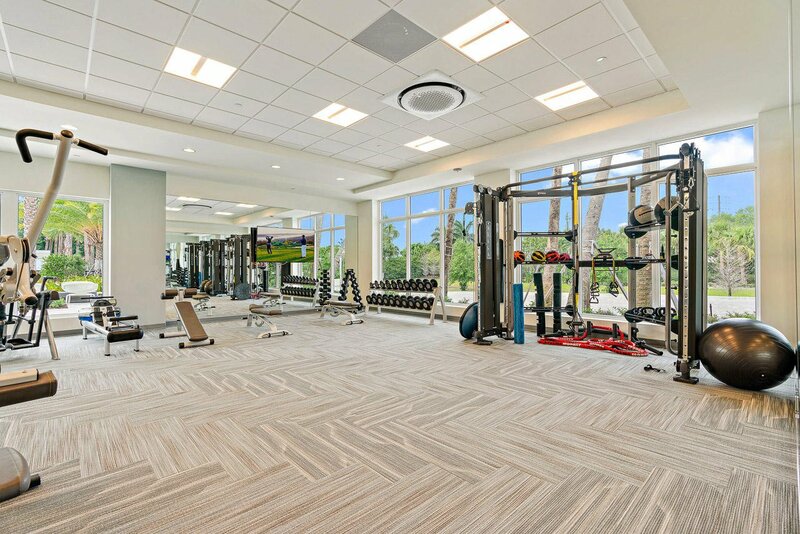 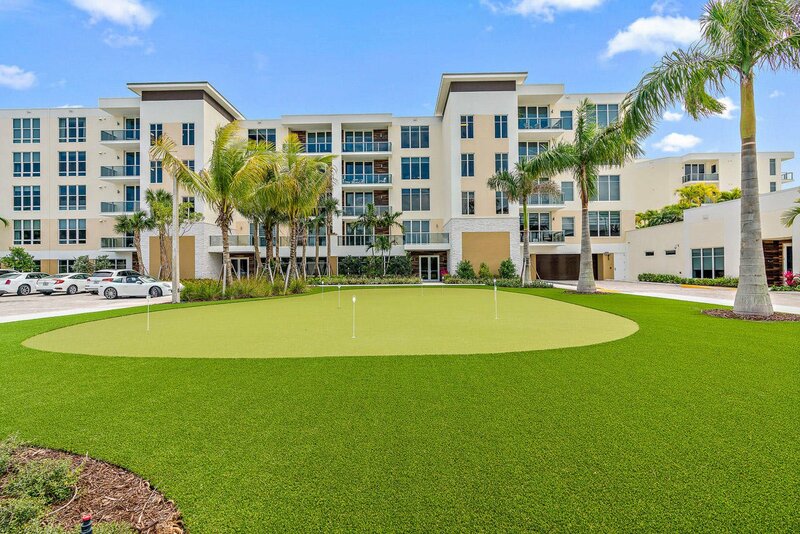 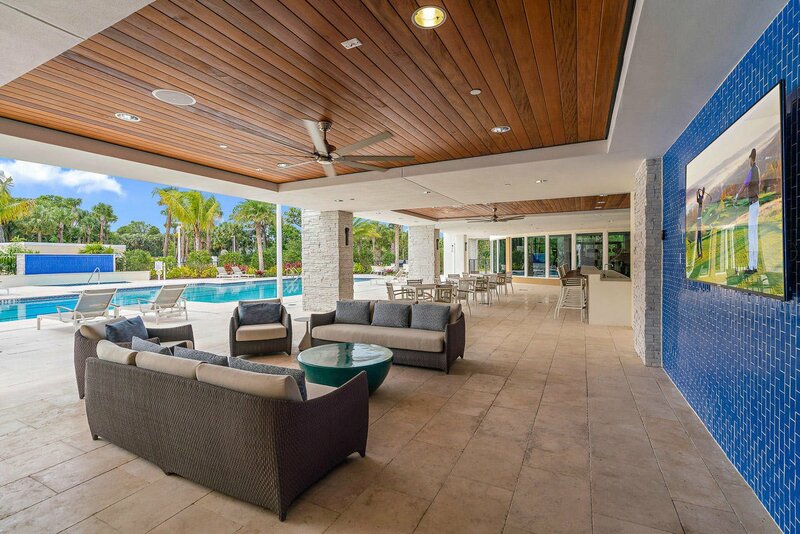 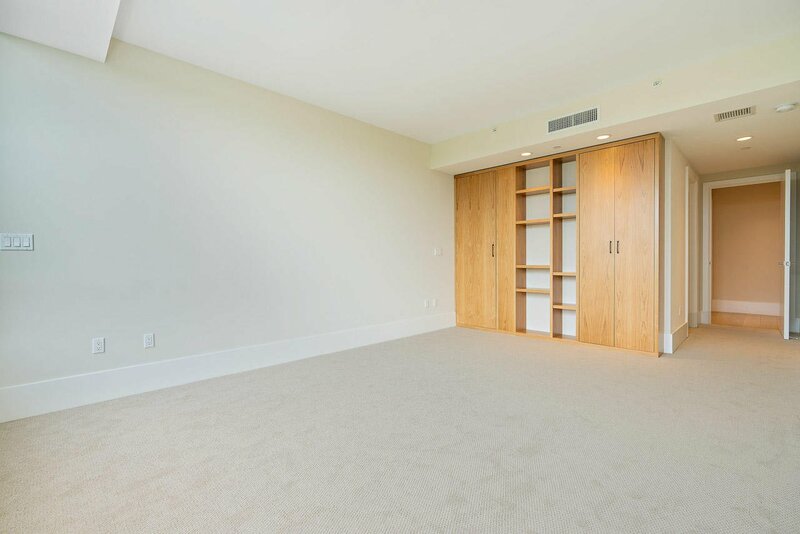 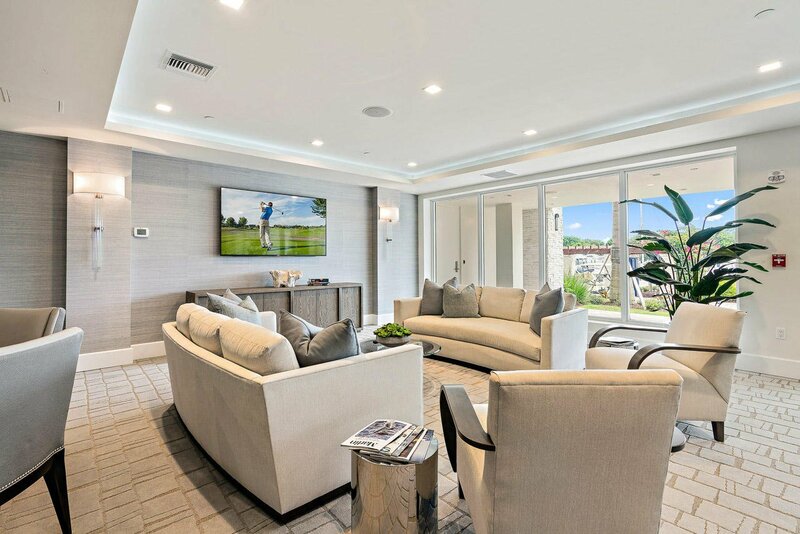 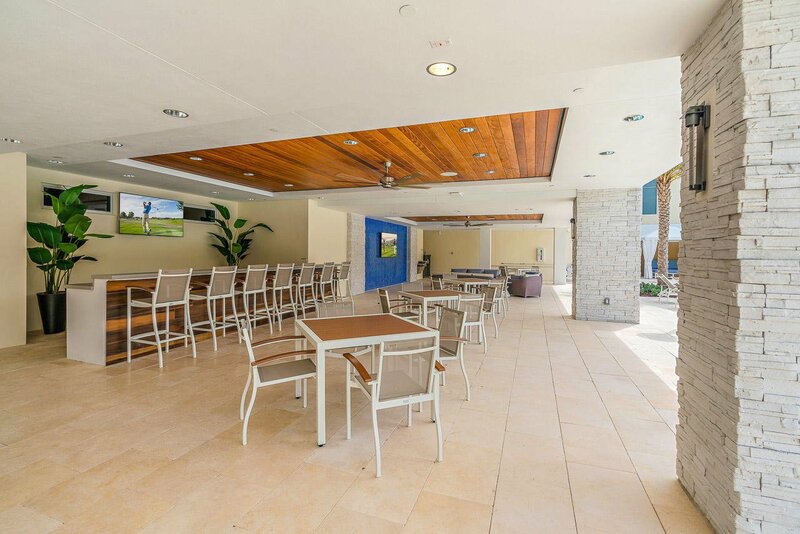 The Azure offers 24/7 manned gate, concierge services, fitness center, club room, card room, private wine cellar, pool, catering prep kitchen, golf simulator, 3 assigned garage spaces and AC storage.